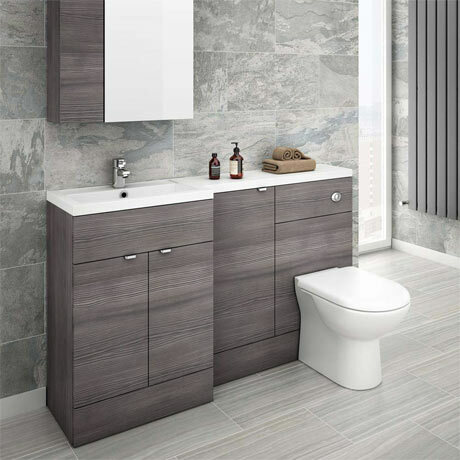 The stylish Brooklyn 1500mm wide grey avola textured wood effect bathroom combination unit, perfect for renewing the style in any bathroom. It's stylish modern design hides all unsightly pipework creating a neat modern streamlined look. Provides great storage space allowing your bathroom to be clutter-free. Please note - Tap, back to wall pan + concealed cistern not included. 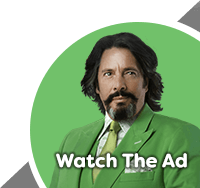 "Spot on, great value product, prompt delivery." "Looks great and good build quality, just need to fit them now!" "I was a little worried about buying bathroom equipment on line however this is my second purchase from Victoria plumbing and it has been a seemless transaction. The delivery company was excellent as well, phone call a couple of days to arrange delivery and was delivered when they said it was, perfect. The prices where compedative. I will buy again thumbs up."